The duo The Barn Birds was the perfect band for our inaugural Chestnut House Concerts show in 2012. Tim was familiar with Chris Kokesh from the Portland music scene and her songwriting, fiddle playing and crystal clear vocals paired nicely with Jonathan Byrd‘s magical storytelling. Christ on his hilltop and the cop at the truck stop are both only doing their jobs. You’ve got a double-cross to bear. Now you’ve lost the last friend that you had to lose. He’s in the ambulance. You’re in the cruiser, with a fatal case of the sucker-punch blues. You took the wrong way home. On Sunday, April 23, 2017 the Toronto-based Slocan Ramblers will be playing at 7:00 pm. They cover Jonathan Byrd’s The Law and the Lonesome tune, but as a more straight, fast-paced bluegrass version. I included videos below of both bands. To hear The Slocan Ramblers at Chestnut House Concerts on April 23, contact Tim at tlehman9@gmail.com or call/text 717-940-9311 to reserve seats. Suggested donation of $15-20 per person; all money goes to the musicians. Potluck at 6, music at 7. One of my favorite advertisements in the folk/bluegrass music industry is by Northfield Mandolins. An instrument is being formed from a tree. Yes, what an after life indeed. 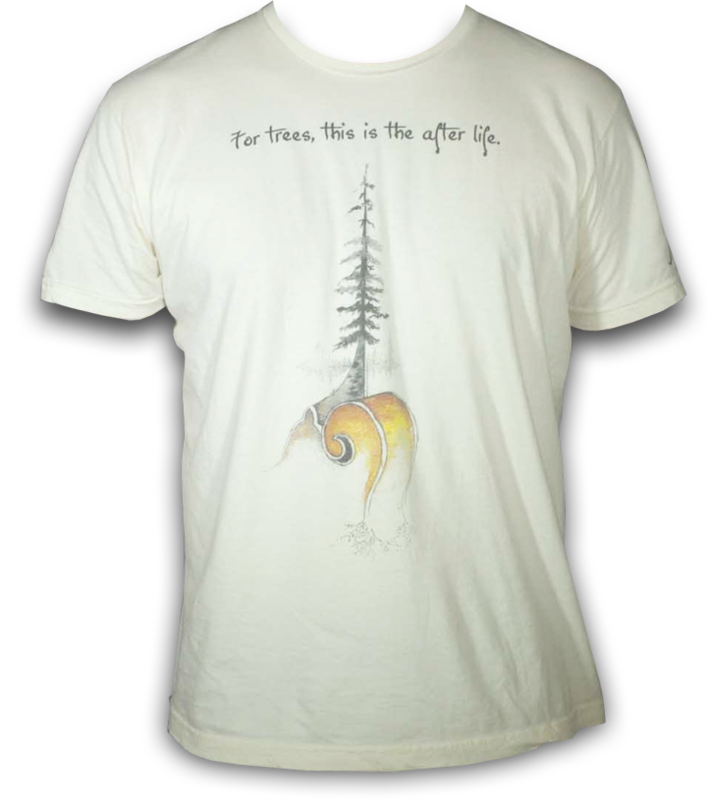 Trees have been made into objects for our use since the beginning of mankind from household items such as tables and chairs, to artistic items that enrich our lives like jewelry, ornate frames and musical instruments. Jonathan Byrd writes about an oak tree and the various forms that the tree takes over its lifetime and into the next. In the video below he’s joined by the Pickup Cowboys. 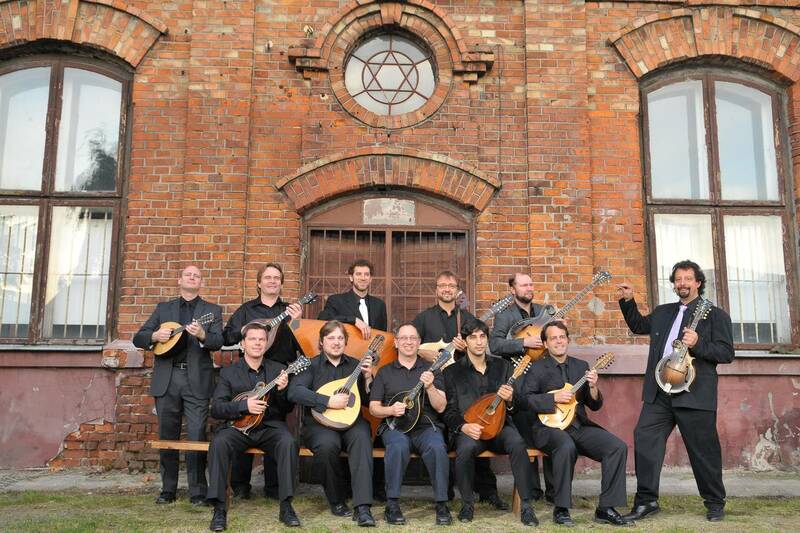 Johnny Waken is on the right playing mandolin and will be with Jonathan on Sunday, May 3 at Chestnut House Concerts. 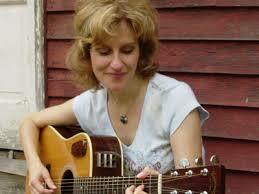 They’re doing a co-bill with Sally Barris and the show starts at 7:00 pm; potluck at 6:00 pm. RSVP at tlehman9@gmail.com or call/text 717940 9311. 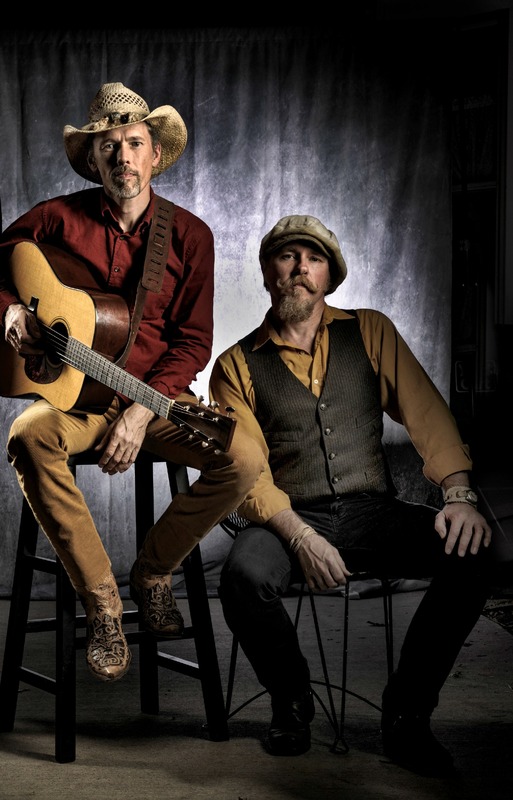 The first house concert at Chestnut House Concerts was October 3, 2012 featuring Jonathan Byrd and Chris Kokesh (The Barn Birds). We’re now ready for our 34th show and happily invite Jonathan to return to Chestnut House with multi-instrumentalist Johnny Waken. We could not have asked for a better introduction to house concerts in the Lancaster community than a show by Jonathan Byrd. He’s a musician that has the perfect concoction of performing, storytelling and humor. Jonathan’s lyrics are like short stories; snippets of phrases that engage your brain from beginning to end. He hugged the brush and ran the ridge, dropped down and headed for the bridge, quiet as the rising moon. I saw coyote. Every day you are my true companion, like the sun. It’s a simple bed; you could turn it to a temple just for one night. Sing to me. Hold your holy lips up to the candlelight. Jonathan Byrd is touring with Sally Barris. Sally is a Nashville songwriter who has had songs covered by such top-level artists as Kathy Mattea, Martina McBride, and Lee Ann Womack. Her song “Let The Wind Chase You”, recorded by Trisha Yearwood and Keith Urban, received a Grammy nomination for vocal collaboration in 2009. These three top notch musicians will be performing at Chestnut House Concerts this Sunday, May 3, 2015 at 7:00 pm. Prior to the show there will be a potluck starting at 6:00 pm. If you’d like to attend please contact Tim at tlehman9@gmail.com or text/call 717940-9311. Recommended donation is $15/20. Below is one of my favorite songs by Jonathan and he’s accompanied by Johnny Waken on the mandolin. As we enter 2015 one can’t help but take note of all the 2014 “best of” lists. Several artists that performed here at Chestnut House Concerts were on some of the music related lists of 2014. 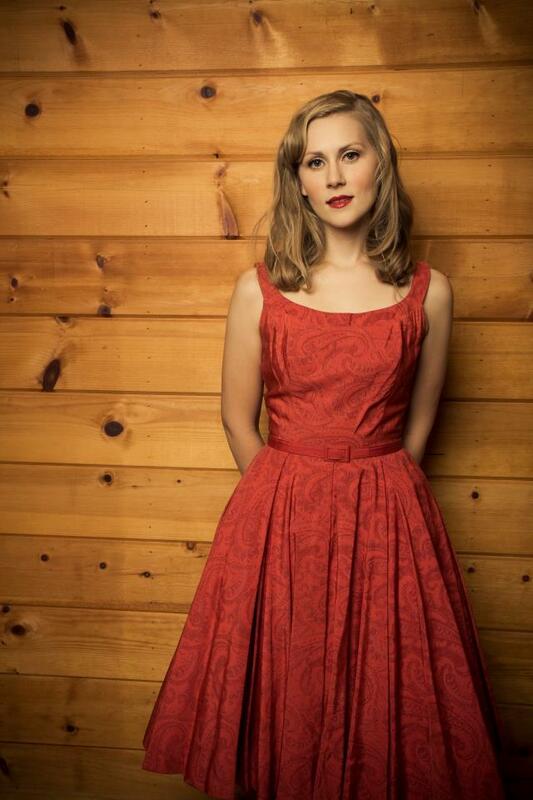 The Bluegrass Situation listed The Best Roots Songs of 2014 and named “The Skillet Blues” by Nora Jane Struthers – this song is one of 6 on the album Country EP #1. You can read the entire list on The Bluegrass Situation’s website. Congrats to Nora Jane and her band. It’s not surprising to see that Dave McGraw and Mandy Fer’s 2014 album Maritime came in at #11(out of 24) on the Euro Americana 2014 chart; in September 2014 they were number one. Dave and Mandy share the list with folk veterans such as Lucinda Williams, John Hiatt, and Rosanne Cash. To see the full list visit www.eur oamericanachart.eu. 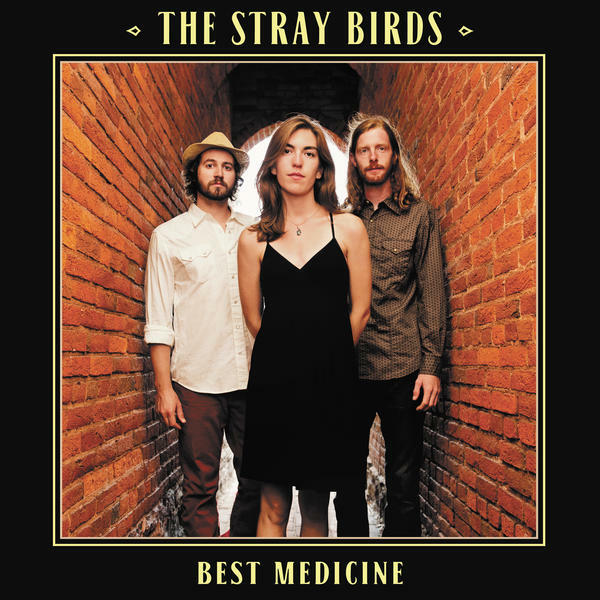 Folk Alley has several annual lists including “Best of 2014 – Folk Alley Listener Poll” in which The Stray Birds’ 2014 album Best Medicine was voted #2. Our very first house concert was with Jonathan Byrd back in 2012 and The Triangle’s (Raleigh/Durham, North Carolina) 25 Best Albums of 2014 marked Byrd’s recent album “You Can’t Outrun the Radio” as number 13. Chestnut House Concerts wishes everyone who has passed through our doors – audience members and musicians – a wonderful 2015. On January 9, 2015 a female trio, Harpeth Rising, will be performing at Chestnut House Concerts. We still have some seats available so if you’d like to attend please contact Tim at 7179409311 or by email at tlehman9@gmail.com. Potluck at 6, Show at 7.